← ‎8 Reasons Why Aloe is Amazing The beginning of anything is always important, whether it’s a relati onship, a movie, or the start of your day. It’s the foundation for all that follows. What we put into our bo dies first thing in the morning is no different! It can either launch us or bog us down. Enter aloe vera, touted for centuries as one of nature’s medicinal elixirs. It was said to be the source of Cleopatra’s irres istible beauty, and was also popular with Aristotle and Alexander the Great. Here are 8 reasons to work som e aloe vera into your day: 1. It helps build lean muscle mass. Aloe helps in fat loss through it’s detox ifying effects, and helps build lean muscle mass because of it’s rejuvenating properties. 2. It’s great for the skin. Aloe purifies the blood, and reverses collagen damage and wrinkles. 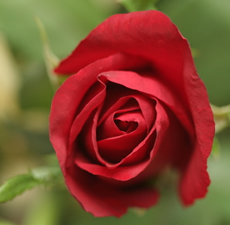 It contains sulfur, which h elps to restore elasticity and flexibility. It’s also great for healing skin burns and wounds. Legend has it Alexander conquered the island of Socotra just to stock up on Aloe for his army. 3. It balances you. In Ayurvedic medicine, it’s said to be tri-doshic, which means that it balances out the five elements of earth, water, fire, air and ether within our system. 4. It boosts immunity. Aloe’s polysaccharides fight viral, nanobacteria, and fungal infections. It supports both the liver and spleen. 5. It calms your nervous syste m. Aloe lubricates the joints and balances the nervous system. 6. Supports the female reproductive syste m. Aloe works wonders on the female reproductive system, by decreasing inflammation and rejuvenating the u terus. 7. It’s a superfood. Aloe’s dense with nutrients such as vitamins A, C, and E, and minerals such a s calcium, selenium, magnesium, chromium, zinc. It also contains antioxidants, fiber, amino acids, and enzym es. 8. It’s great for digestion! Aloe works wonders on the digestive system, as it balances inflammation through the entire GI tract, from the mouth to the lower spout! It helps to heal those who struggle with col itis, ulcers and irritable bowel syndrome, by dissolving built-up intestinal plaque and replicating healthy epithelial cells that coat our digestive pipes. How to use aloe: Drink 2 to 4 ounces of Organic Whole Lea f Aloe Vera Juice on an empty stomach first thing in the morning. It will have a mild laxative effect, which helps to clear the pipes. For skin issues, rub organic Aloe Vera gel onto the affected area and leave it there as long as possible. Hope this helps you along your path of health and well-being! 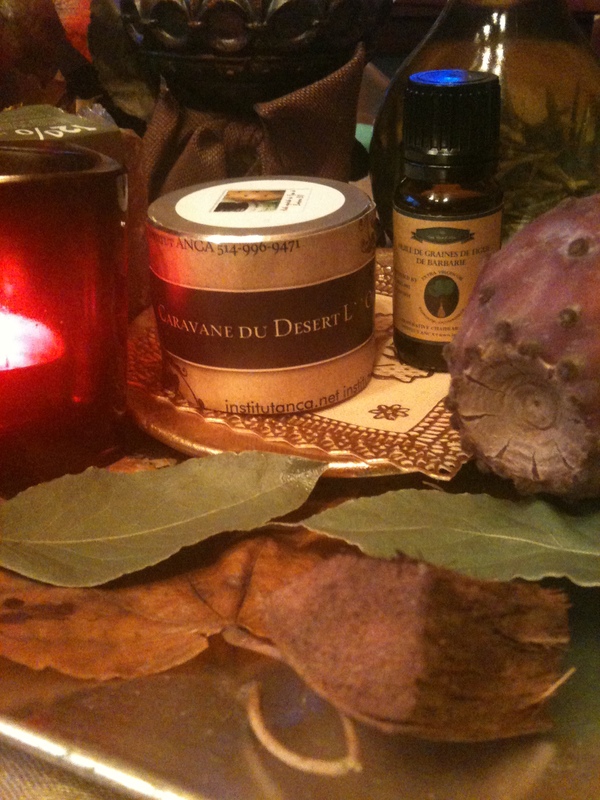 Posted by institutanca on October 26, 2012 in Bio Org Natural Cosmetics " Provence & Maroc "